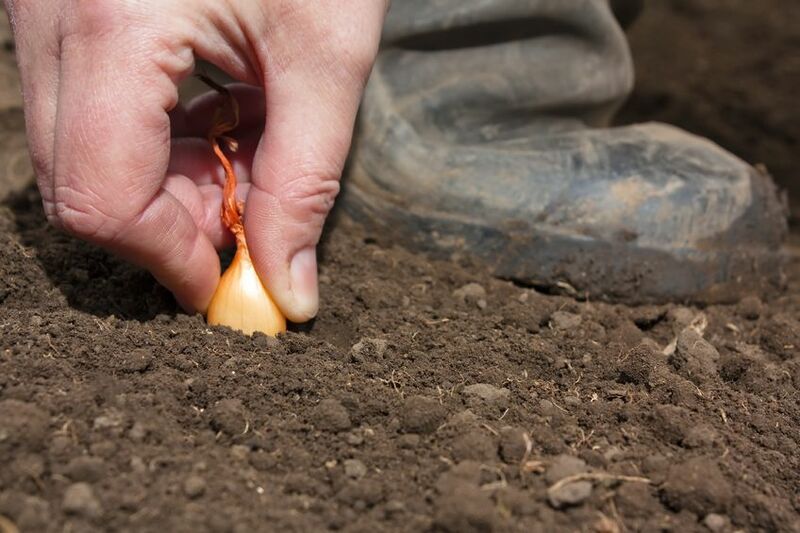 Our Lincolnshire onion set crop has all been planted now. Crops have gone in well despite the lack of frost over the winter. We're now all set to get the drilled crop in in the coming weeks.